May it be on your doors or windows, it is necessary that you let experts handle any lock repair or installation job to ensure that your satisfaction is met at all times. 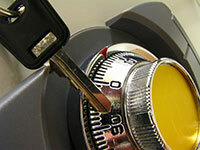 By calling an emergency locksmith company, you are assured that professionals will be handling repairs and replacements of locks or keys in just a short period of time. 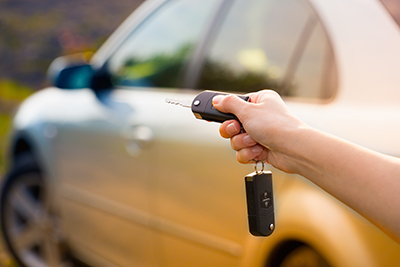 As you contact us at "Locksmith Oakbrook Terrace", you are guaranteed to receive fast and efficient services at all times. We will get there as fast as possible and see to it that we have brought the necessary equipment and tools for either rekeying or replacing locks in your home. 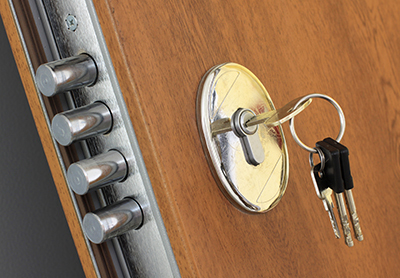 If you have any concerns regarding your locks, lock systems or keys getting lost, stolen or broken, feel free to contact us for the fastest service in Illinois.